Miss Bala is directed by Catherine Hardwicke. It stars Gina Rodriguez, Ismael Cruz Cordova and Anthony Mackie. The film is a remake of the 2011 Mexican movie of the same name. Gloria is a makeup artist living in Los Angeles who takes a trip to Tijuana to help an old friend in a forthcoming beauty pageant. But when the drug cartels raid the event, she finds herself trapped in their company, left distraught, not knowing where her friend has ended up in the chaos. In the coming days, she must do what it takes to survive, including encounters with the cartels, their rivals, and self-serving DEA agents. I haven’t seen the original Mexican film Miss Bala is based on, but I’m certainly curious to check it out following this American-made remake. Gina Rodriguez of Jane the Virgin fame shines as our heroine Gloria, and the film features some surprisingly good cinematography given its subject matter. Unfortunately, it’s weighed down by an inconsistent and scattershot narrative, as well as a PG-13 rating which keeps the film from becoming the gritty and violent experience it should have been. If there’s one place the movie deserves credit, it’s its leading lady. Gina Rodriguez has been appearing in more and more feature films, and each time, she’s a highlight. Miss Bala does give her a chance to show off her range as an actress, and she’s a sympathetic and likable character thrown into a deadly and unpredictable mess of events she doesn’t fully understand. Her reaction to everything that happens is believable. Whether she’s doing her best friend’s makeup or forced to kiss up to a gang cartel leader, keeping herself alive to find her friend, this is her movie from start to finish. Even if the final product falls flat in several regards, it does give me great hope to see her as the leading lady in more feature films for years to come. It’s also worth noting the film never feels too sluggishly paced, which is good for enjoying her performance. 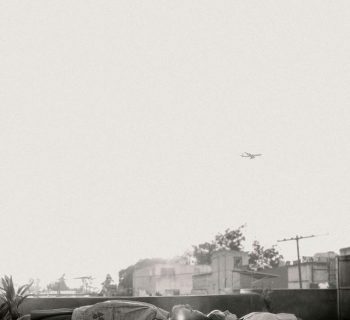 One area of the film which surprised me was the cinematography, with beautiful aerial shots showing off congested Mexican cities, gorgeous landscapes, and even the gritty gun battles and less appealing aspects of the setting and the events. 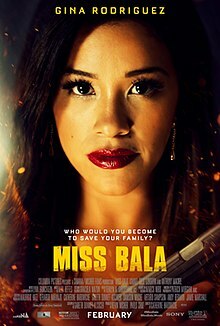 In a world where many films involving shootouts and violent action scenes are held back by cluttered filming and annoying “shaky cam” gimmicks, I was pleasantly surprised how good Miss Bala looked, whether we’re seeing the stage of a beauty pageant or rural Mexico. It’s just too bad other aspects of the film don’t fare as well. The storytelling is hit and miss, with many side characters who seem like they may be integral to the plot introduced and quickly discarded, so they never really get a chance to do anything substantial. We’re hit with a good many names and allegiances to remember, which quickly all become too much to keep track of. The film also haphazardly jumps back and forth between English dialogue and Spanish dialogue subtitled in English, and the transitions between the two are too jarring and frequent. Plot twists later in the film aren’t all that unpredictable, and the ending feels a little too “squeaky clean” following the turbulent events of the movie. The marketing also is a bit off, as this is not a vigilante film but more of a suspense-driven drama. The biggest problem with Miss Bala is the fact that the studios insisted on making the movie PG-13. A movie involving Mexican drug cartels should be gritty, violent, unflinching, and leave an unsettling feeling with its viewers. Miss Bala feels too sanitary, with very little violence and blood to be seen despite violent scenes and shootouts throughout. 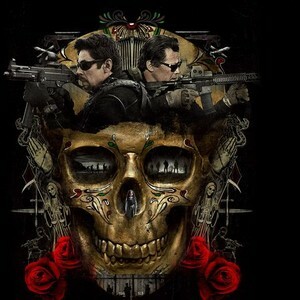 The Sicario films, also released by Sony, were far more violent and did a much better job illustrating the grittiness and moral ambiguity of this subject matter. Also, not really a flaw of the film, but Marvel Cinematic Universe fans wanting to see Anthony “Falcon” Mackie in a non-MCU film will be disappointed to find he only appears in two scenes of the movie and in a relatively minor role. Gina Rodriguez is fantastic in Miss Bala, and it’s certainly a good-looking film. Unfortunately, the inconsistent narrative, sloppy storytelling, widely generic cast of characters, and the studios’ refusals to make an R-rated movie leaves it as something which never quite lives up to the potential. Rent Miss Bala when it gets a home release, but don’t rush to the theater. DISCLAIMER: Images in this review are the property of their respective holders, including Columbia Pictures, Canana Films, Misher Films, and Sony Pictures Releasing. All rights reserved. For promotional use only. 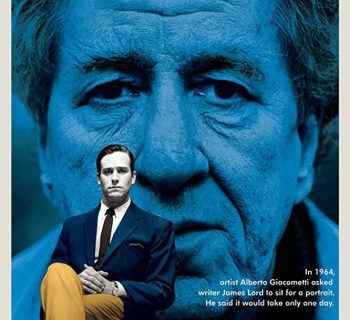 Final Portrait - It's No "Paint By Numbers" Film! 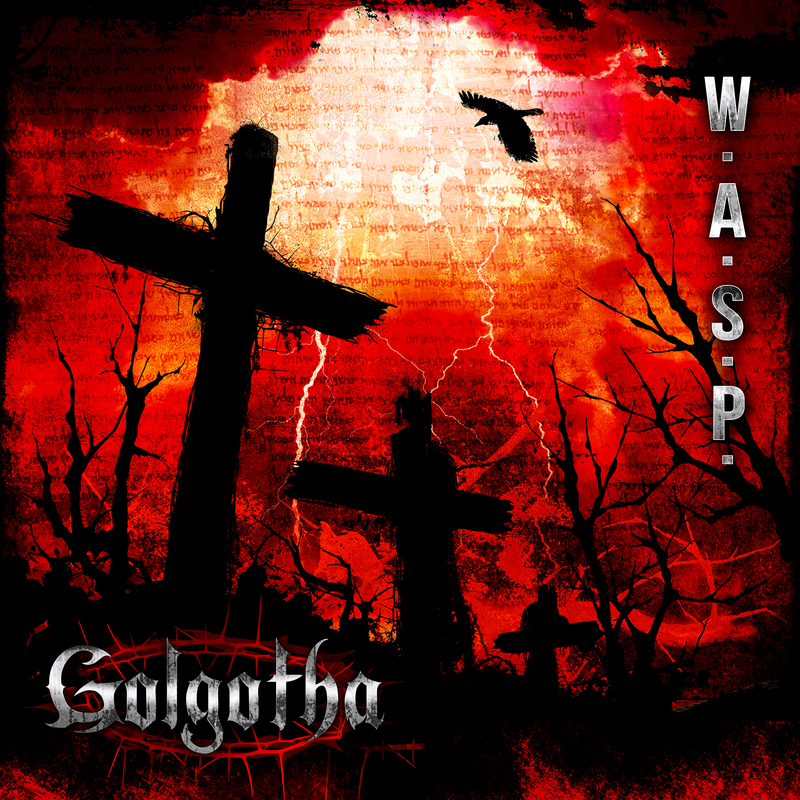 WASP - Blackie Lawless and Company Return with Golgotha!